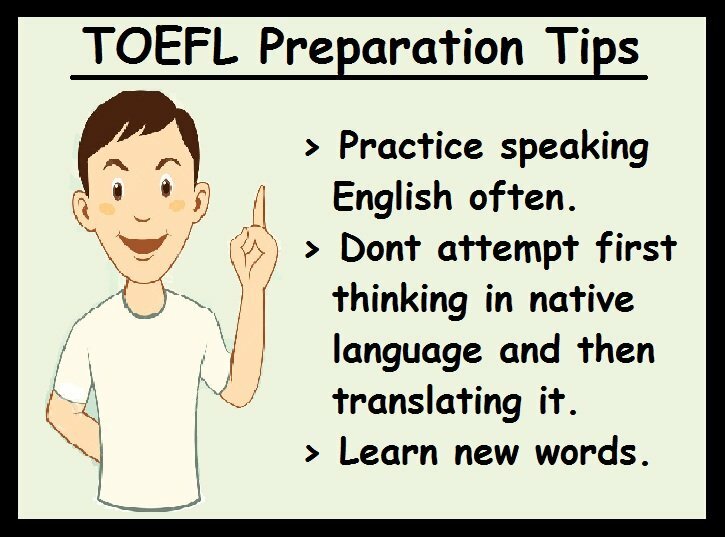 How To Prepare for TOEFL Exam (TOEFL परीक्षा के लिए तैयार कैसे करें): There are a lot of students who wish to study abroad. One gateway for all those aspirants to fulfill their needs is the TOEFL exam. It is the major exam next to the IELTS. The term TOEFL stands for the ‘Test of English as Foreign Language’. Hence the candidates who apply for the exam should show their ability to understand, speak and write the English as a foreign language. The grades of this exam are considered by several foreign universities for considering the candidate eligible. 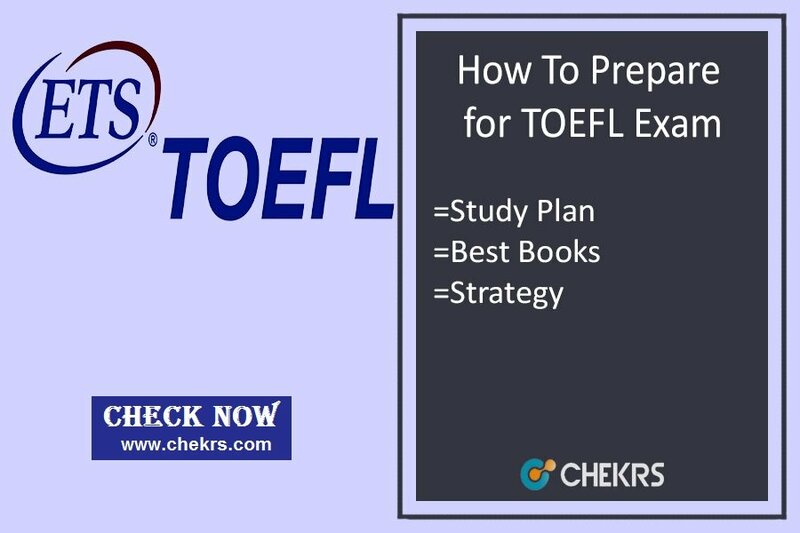 Leading to the point, this article will be sharing some of the TOEFL Preparation Tips for all those candidates who will be giving the exam. 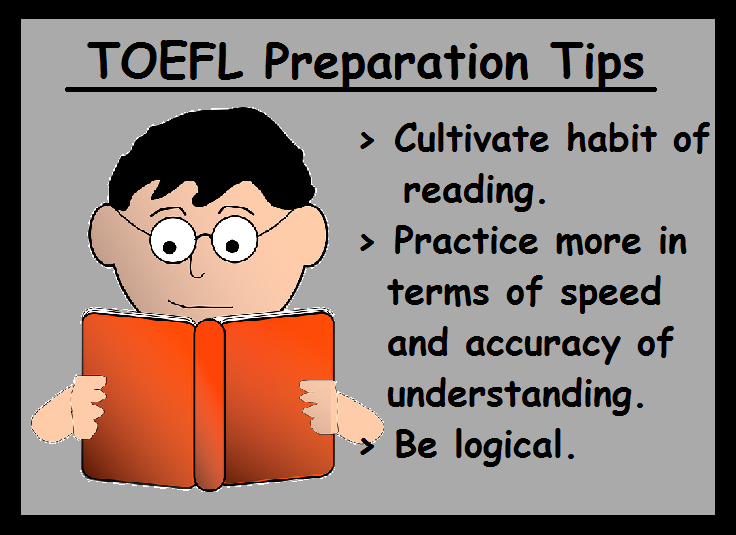 Read the article on tips and How to Prepare for TOEFL Exam and share it with all those who are aspiring for the exam. Reading: 35-56 questions which comprise of reading passages and answering questions based on them. Listening: 34-51 questions based on listening lectures, discussions, conversations and answering them. Speaking– Here the candidates will be assigned 6 tasks and the candidates will have to express their views on the topic based on the listening and reading. Writing– Here the candidates will be given 2 tasks and the candidates will have to write essays based on all the previously given topics. Here for the candidates searching on How to Score High in TOEFL tips is that be attentive throughout. Be careful in the selection of the last question which summarizes the passage. Choose the right in accordance with the subject of the passage. Use the logical order to answer the questions. Practice will play the most important role here. Watch some English movies or you can even take the tasks of transcribing available online. Try to note the lectures in précised yet meaningful order. 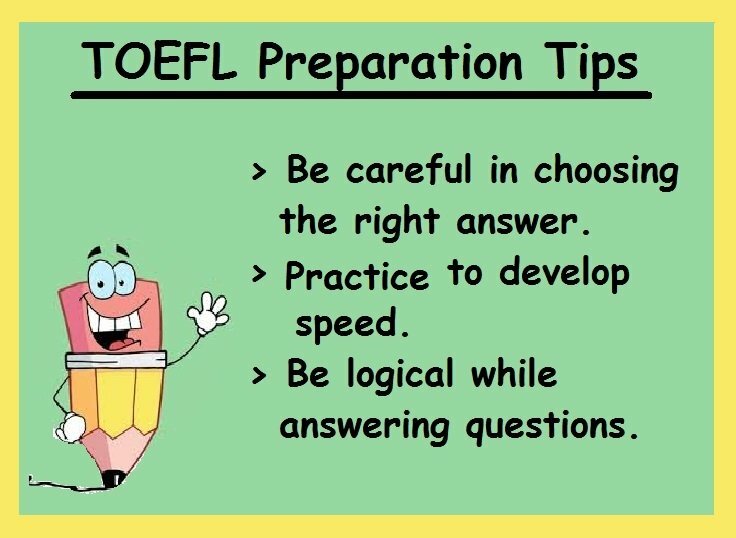 Note the things immediately which you think questions can be framed for is the most important TOEFL Tips and Strategies. Practice speaking answers directly in English rather than translating them from any native language. Increase the level of your interpretation for the questions. 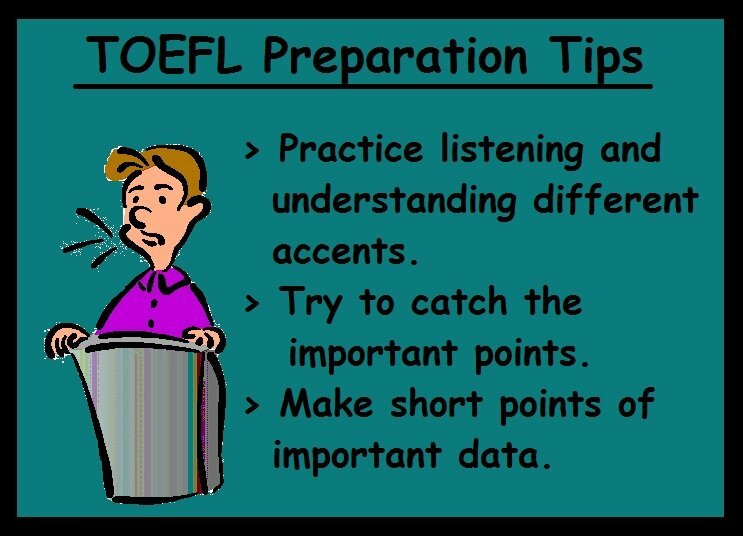 The utmost TOEFL Preparation Strategy should be that try to communicate as much as possible in English. Try to read the editorial section or the small excerpts of good writers. This helps you develop good answering abilities. Putting down your thoughts in words will be a great help.